Celebration Gardens, Mahipalpur, Delhi is ideal for marriage ceremonies, engagement functions, reception parties, and much more. It is located at a close distance from NH8 and Indira Gandhi International Airport which makes it easily accessible for all. Celebration Garden Mahipalpur serves mouthwatering multi-cuisine delicacies to choose from in both vegetarian and non-vegetarian food to their guests. Celebration Garden Delhi has luxurious rooms for the guests which gives them a comfortable stay. Celebration Garden Mahipalpur has a lush green lawn which can accommodate a huge crowd for your function. It has a banquet hall which is great for an indoor function. The staff at Celebration Garden Gurgaon Delhi leaves no stone unturned for a memorable day. 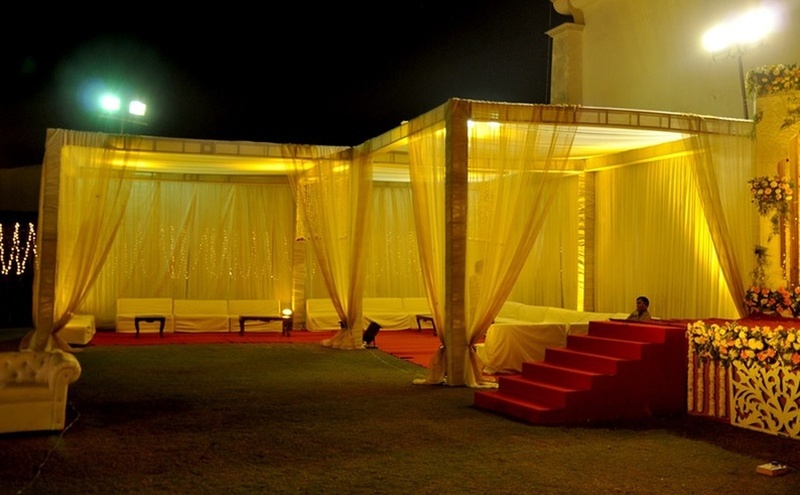 The Celebration Gardens located in Mahipalpur, Delhi has Wedding Hotels, Banquet Halls and Wedding Lawns. 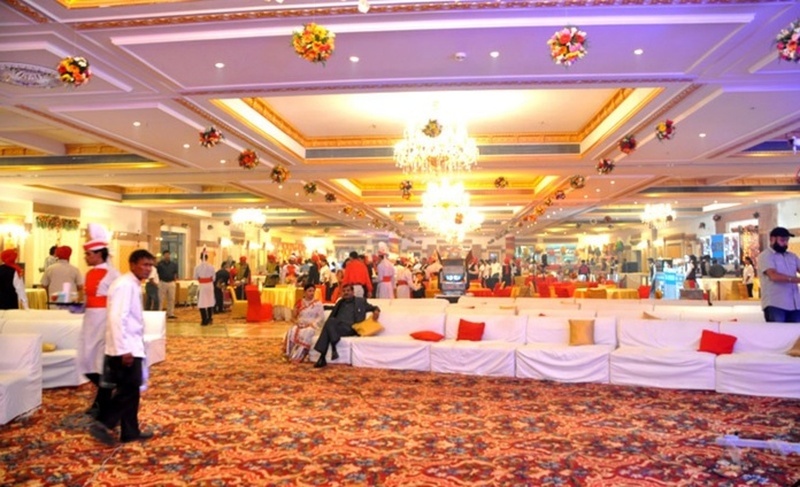 Lawn + Hall can accommodate upto 500 guests in seating and 800 guests in floating. Vegetarian and Non Vegetarian food is served at this venue. 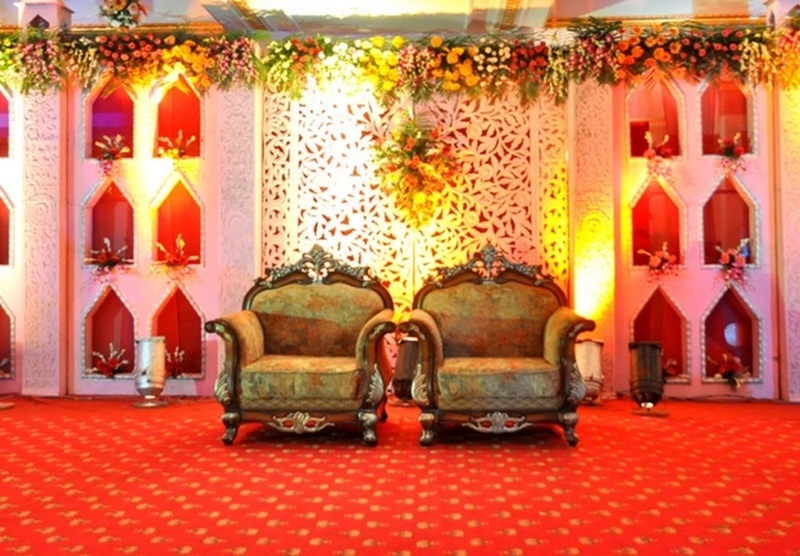 Features of this wedding venues are : Food provided by the venue , Outside food/caterer allowed at the venue , Non-Veg allowed at the venue , Alcohol allowed at the venue , Outside alcohol allowed at the venue , Halls are air Conditioned , Ample parking , Baarat allowed , Hawan allowed , Overnight wedding allowed , Decor provided by the venue , Packages starts at Rs 1300 per plate for vegetarian menu and at Rs 1500 for non veg menu. Decoration starts at Rs 300000.